Additional Info: Dishwasher, Free WiFi, selection of children's toys, parking area for boat/jet ski & launch jetty close by. 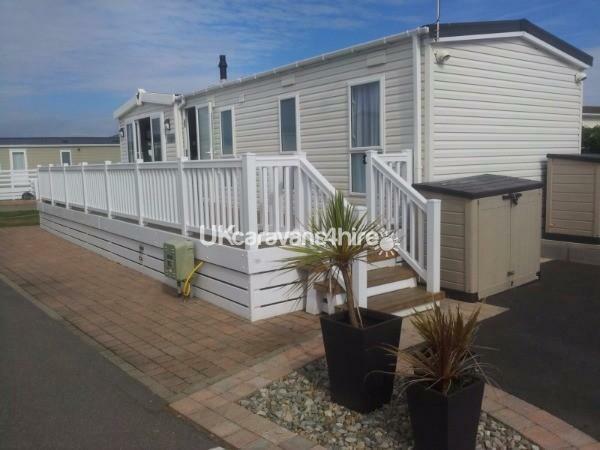 £100 non refundable deposit at time of booking with the balance to be paid 6 weeks before start date of holiday. For late bookings payment will be in full at time of booking. 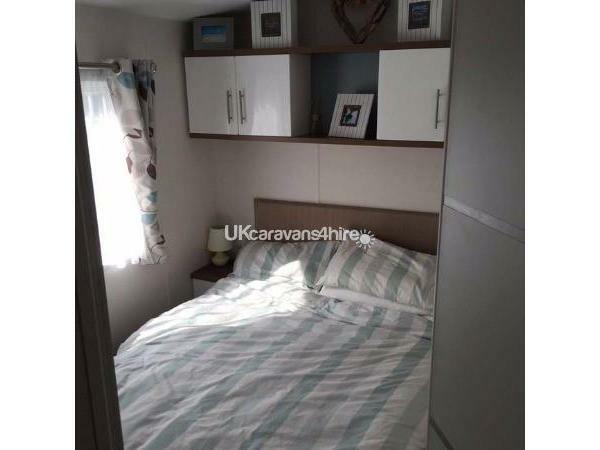 Stunning luxury caravan located in a small, secluded and prestigious 5 star private park in the beautiful Llyn Peninsula. Featuring luxury accommodation, our holiday home is suitable for all: from couples seeking a private, relaxing romantic weekend break to full-on and fun-filled family holidays or just to grab a long weekend away from it all! 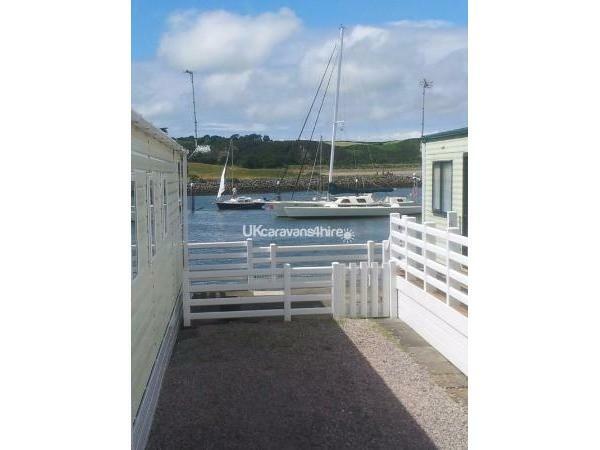 Please view the pictures to fully appreciate this stunning caravan. Please note this is a privately owned park so if you are looking for something different from the usual large parks and a little more upmarket then this is ideal. Gimblet Rock has direct access to miles upon miles of outstanding, clean sandy beaches and is as close to the sea and sand as it’s possible to be! 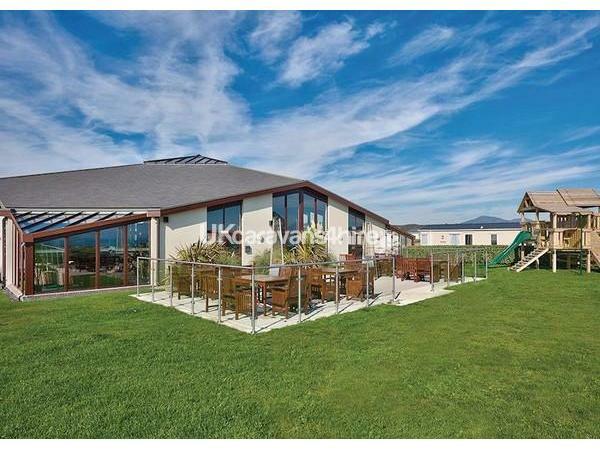 With the sea on one side and a view towards the Pwllheli marina on the other, this is the place for those who enjoy outstanding scenery and a real sense of peace. It is also a paradise for boat lovers and walkers. 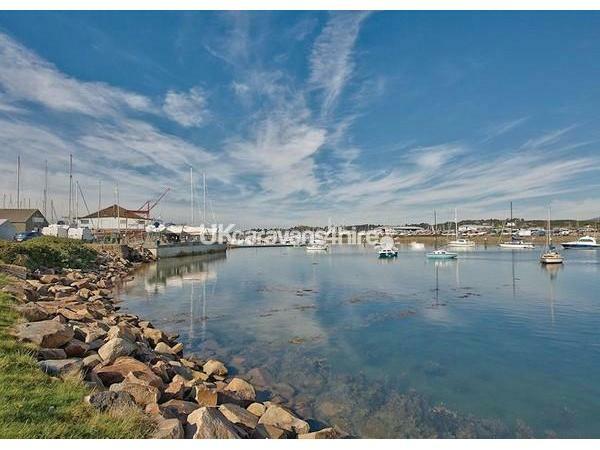 Boating enthusiast can enjoy the new Pwllheli marina that is right on your doorstep. It is one of the largest in North Wales and plays host to many World, European and Championship races. The Llyn Peninsula is renowned for the numerous unspoiled beaches. Golfers will enjoy a round at the Pwllheli Golf Course while fishermen will enjoy the wonderful game, coarse and sea fishing all available in the immediate area. Snowdonia National Park and all the outdoor activities are literally on your doorstep and reachable in less than 30 minutes. Children and grown-ups alike will love hunting for sea shells and spending hours beach combing along the beautiful shoreline – which is literally a stone’s throw away. And the opportunities for beach gamesare simply endless. The closest main town is Pwllheli which offers everything you would expect from a variety of shopping experiences it has a fabulous fishmongers, an award winning Spar (http://www.spar-pwllheli.co.uk) which is known for its quality locally produced products, to a huge range of bars and restaurants and well known supermarkets. There is a small amusement zone which opens in the peak seasons to keep the children entertained. 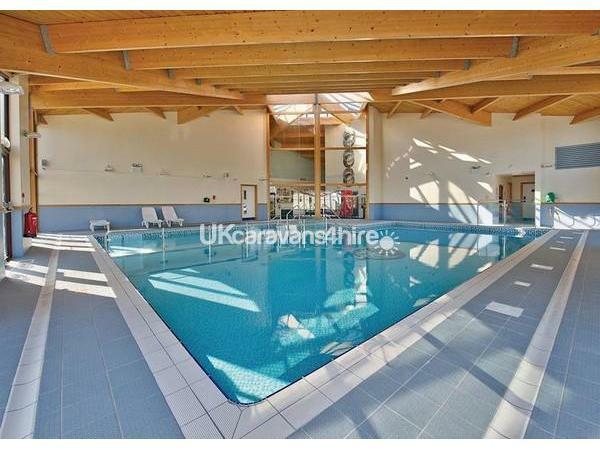 indoor heated swimming pool with separate children’s pool, sauna, fitness room, bar, club house with outdoor area overlooking a lovely safe children’s play area, indoor games room, landscaped gardens, launderette and much more! The caravan is facing the entrance to the marina so you can see boats and watercrafts going in and out. There is a large decked area ideal for sitting on and watching the world go by. 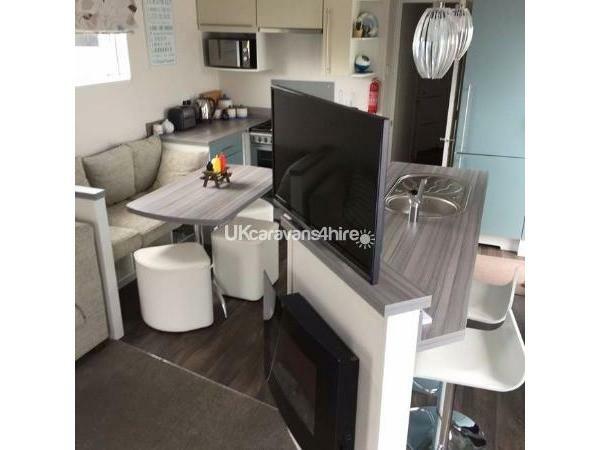 The caravan is stunning very modern and different from a traditional style. 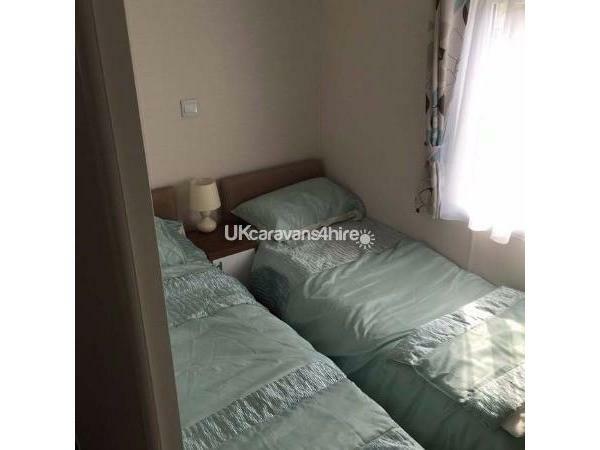 It has 3 bedrooms, 1 has a double bed, wardrobe and storage cupboards, the other two have 2 single beds in and a wardrobe. There is one family bathroom with a power shower and an extra toilet room. The sitting area has an LCD TV with DVD player, there is also an integrated speaker system which you can plug your ipad/iphone/tablet into via aux to listen to music. 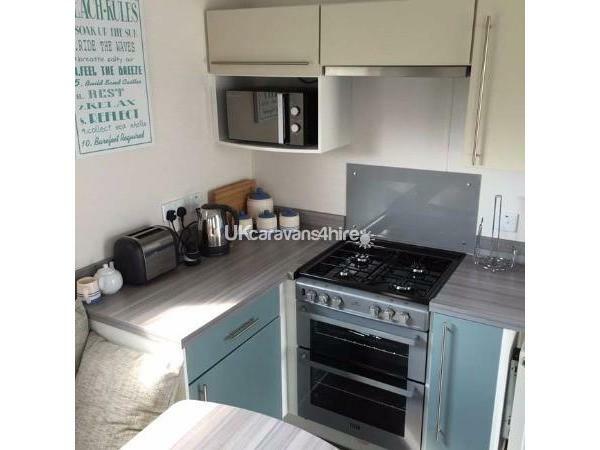 There is also free wifi.The kitchen has a centre console sink and cupboards, breakfast bar and an integrated dishwasher, cooker hob, oven and grill, integrated large fridge freezer, microwave, a dining room table with 5 seats. There is also central heating should the nights become chilly. The outside has a large driveway which can fit 3 cars on. 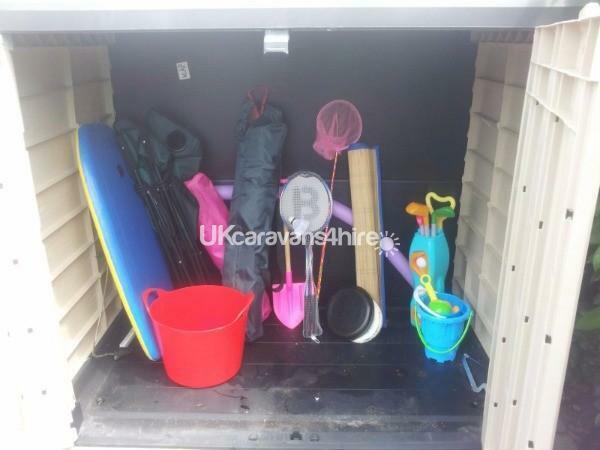 There is also a selection of children’s toys and beach toys to keep the little ones entertained. Sheets, duvet covers, pillowcases, towels and tea towels are NOT provided. Please bring your own bed sheets, pillow cases and quilt covers. £100 non refundable deposit secures your holiday. For late bookings payment will be in full at time of booking. 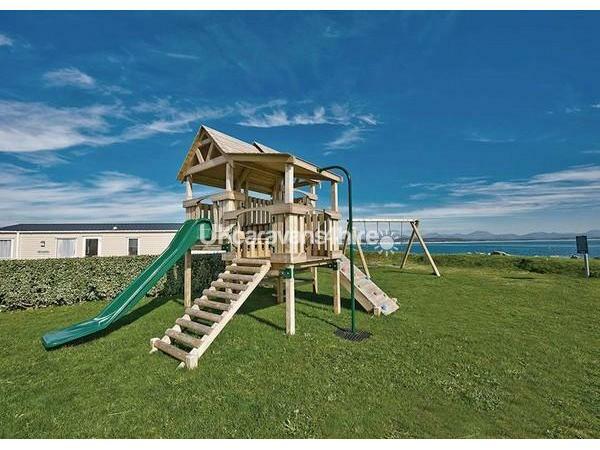 Additional Info: swimming pool has sauna; kids play room & outdoor play area.